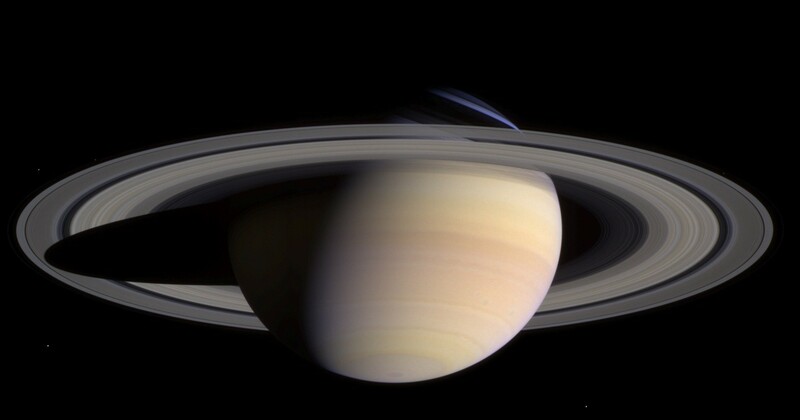 Do You Still Have the Place On Saturn? Struck as a good question. Une bonne question. Somebody asked States at work. You get wrapped up in it. We do, and we’re hanging on to that place on Saturn despite the cost. Despite the long ferry ride. Takes most of a decade to get there, but no matter. We like Saturn. It’s super quiet and there’s nobody around to bother you if that’s what you want. There’s a lot of rain in the winter but that’s no surprise. It’s helium rain which makes your voice go kind of funny so that’ s different. Singing in the helium rain. There’s a store on Saturn, a couple actually, but it takes years to get there so we don’t bother much. Some people find it a bit inconvenient. We pack for a long vacation because there’s no choice. It can be tough to get the time off but we work it out. We wouldn’t dream of selling Saturn. Even if we wanted to buyers can be hard to find. A lot of people don’t like the commute and it’s true, ferry rates have gone way up the last few years. Some people talk about building a bridge but that’ll never happen. It’d be too expensive. I think this shot was taken on a Tuesday night. We were finally getting back to our Saturn home. Always a lot of dusting and cobwebbing to do first getting in. That’s okay because once you’re there time kind of stretches out. No big rush to get on with your projects if you don’t especially feel like it. A year’s nearly 30 years long. You can waste time like anything and still have plenty left. People on Saturn tend to be in for the long haul. This entry was posted in Absurdities, Certainties and tagged Helium Rain, Long Commutes, Saturn, Saturn Time. Bookmark the permalink. 6 Responses to Do You Still Have the Place On Saturn? Thank you, mister. There’s a doc coming out about Saturn made up of more than a million images taken by the Cassini spacecraft. http://www.insaturnsrings.com/home/ Image in the post is one of them. Great post. An LOLer. New Year’s Eve on Saturn–that’s our plan. I wonder if you can see the fireworks from there…?